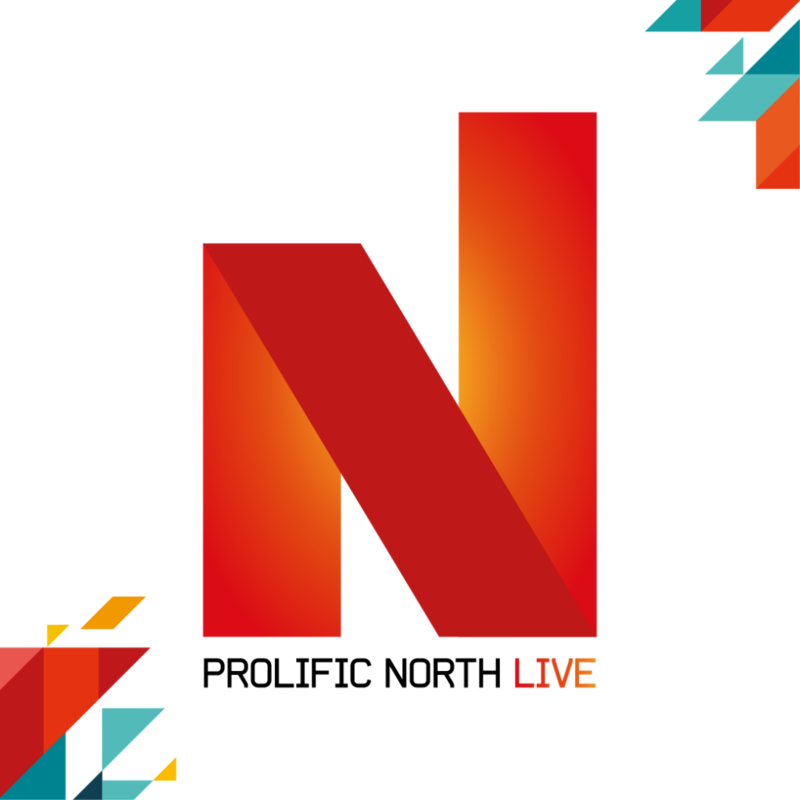 Prolific North Live is a two day expo taking place at EventCity on Wednesday 28 February and Thursday 1 March. 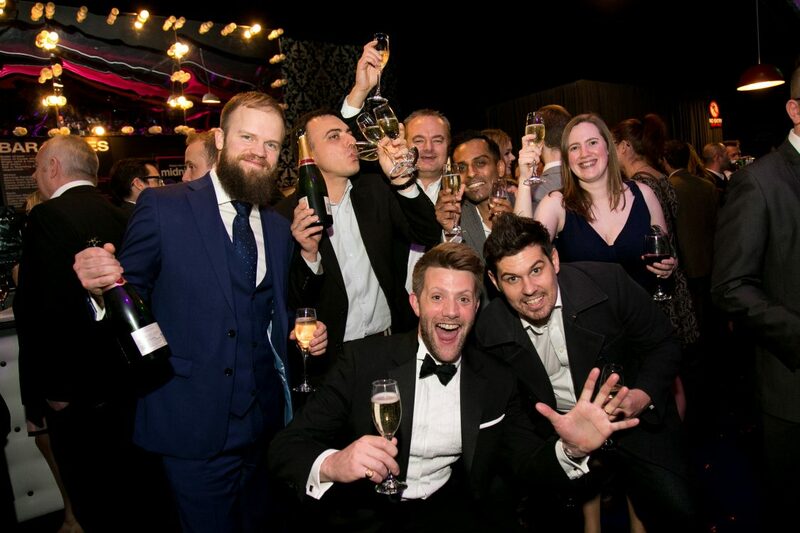 It will feature leading exponents of digital innovation, cutting-edge marketing, branding and experiential agencies, content and engagement specialists, advertising and PR firms, leading broadcasters, TV and film production companies, printers, media suppliers and some of the best business brains from across the UK. As well as dozens of exhibitors offering invaluable insight into their businesses, the exhibition will feature tech innovation demonstrations, creative workshops, collaboration areas, conference sessions and seminars designed to motivate and inspire.